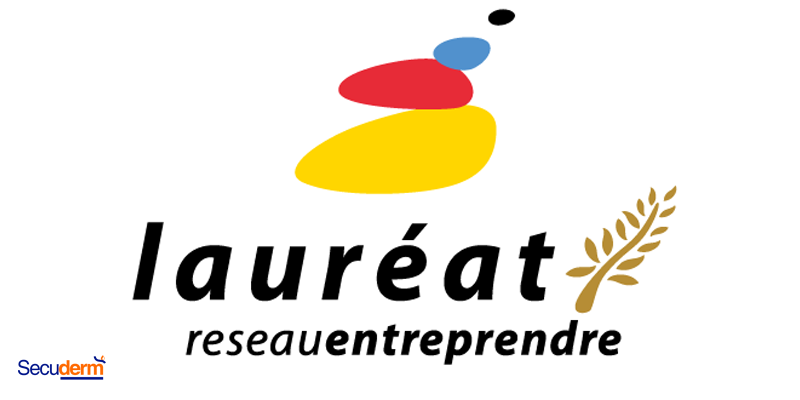 Secuderm is glad to have been selected for a campaign organized by the Réseau Entreprendre « Santa is a start-up ». has a long term catheter or regularly has otitis? And/or is leaving for some vacation to the sea and the sun? Offer him the Secuderm protection so he could finally be free to shower and swim! Thanks to the Réseau Entreprendre for this great action!